Indian Bank Chennai Recruitment 2018 2019 has announced for various role. Want to apply for it? Now check below all details. 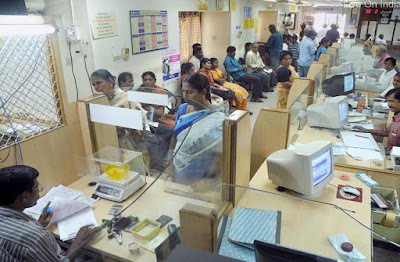 Indian Bank is an Indian state-owned financial services company established in 1907 and headquartered in Chennai, India. It has 20,924 employees, 2682 branches and is one of the top performing public sector banks in India.Total business of the bank has touched Rs.3,14,654 Crores as on 31.03.2017.Bank's Information Systems & Security processes certified with ISO27001:2013 standard and is among very few Banks certified worldwide.It has overseas branches in Colombo and Singapore including a Foreign Currency Banking Unit at Colombo and Jaffna.It has 227 Overseas Correspondent banks in 75 countries.The bank has two subsidiary companies-"Indbank Merchant Banking Services Ltd" and "IndBank Housing Ltd.".Since 1969 the Government of India has owned the bank.